Embark on a Scottish Golf adventure as you make your way from the Glens of the Highlands, along the coasts of Aberdeenshire down to the Home of Golf in St Andrews. Flying into the capital of the highlands, Inverness, you will be transported to Castle Stuart for your first round of golf. A very young course, only opening in 2009, however it has already hosted the Scottish Open in 2011-13 and 2016. After your round you continue your travels north to the small town of Dornoch where you will spend the next 2 nights at the Royal Golf Hotel. 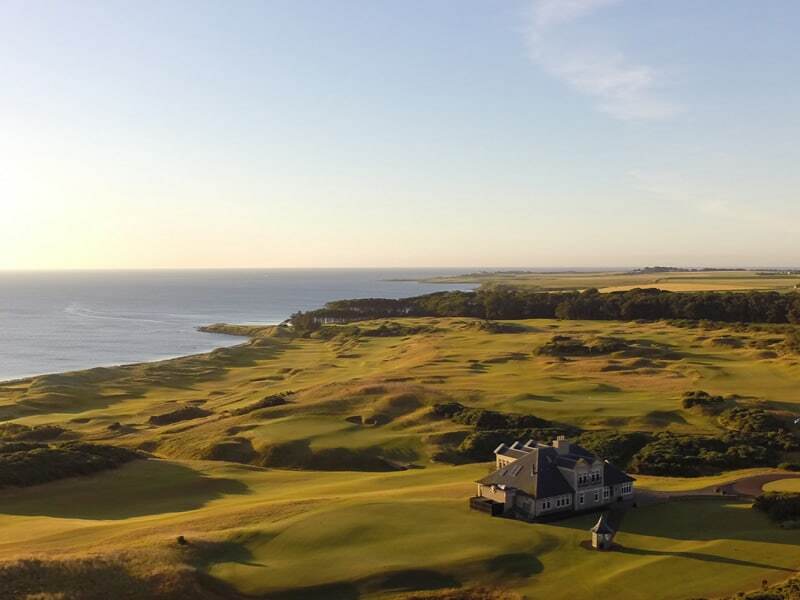 Day 2 you will head 16 miles north along the coast to Brora Golf Club, Brora is described as being the perfect combination of challenging and fun, with a breathtaking setting it is a must play when in this beautiful part of Scotland. 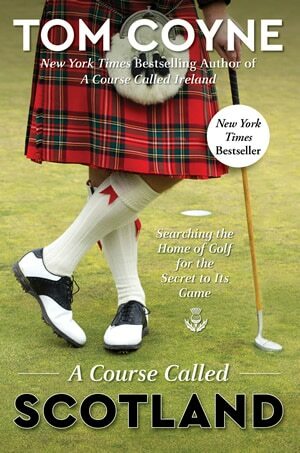 On day 3 you will play on the world renowned Royal Dornoch, a course people travel from all over the world to play. After your round you will be picked up by your driver and you will head east towards Aberdeenshire and check into the 5-star Marcliffe Hotel for 2 nights. 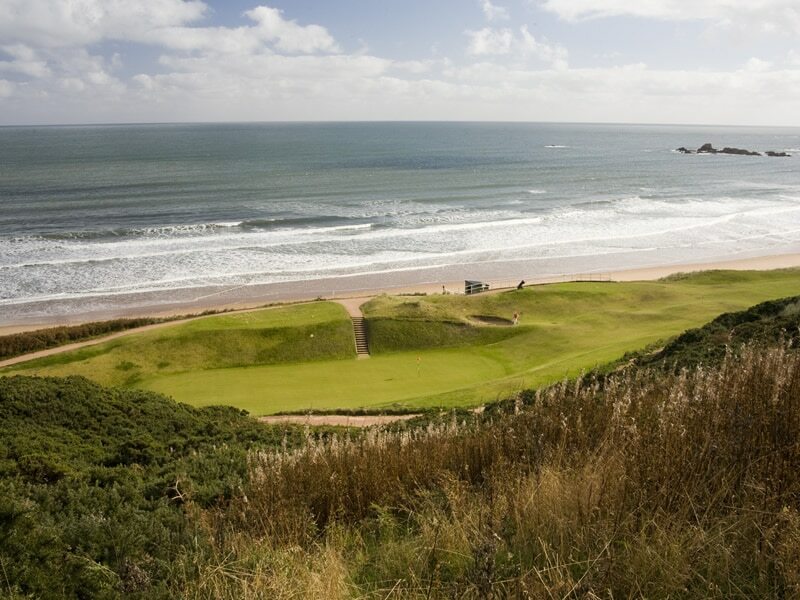 Cruden Bay is your next stop, again a must play in the North of Scotland, originally designed by Old Tom Morris. 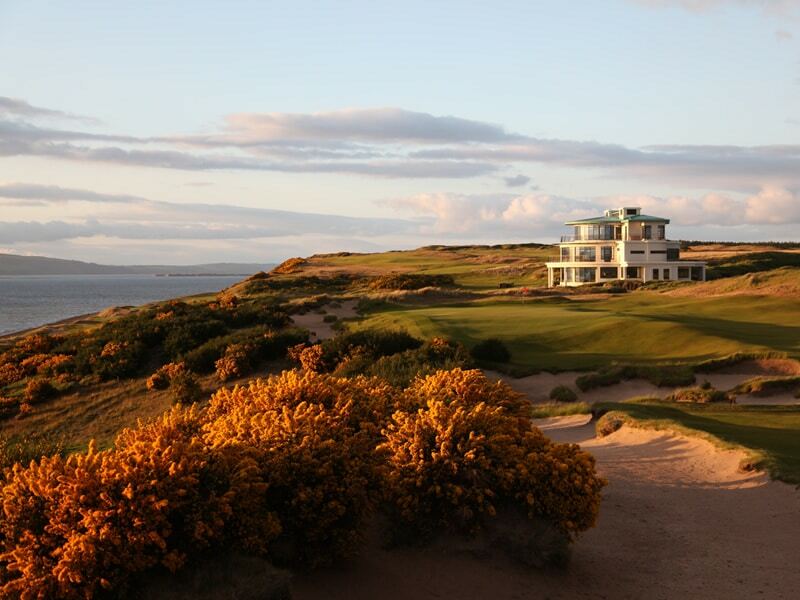 After you check out of the Marcliffe Hotel you will travel the short journey south to play at Royal Aberdeen, quoted as being one of the truest linksland layouts in golf, it’s a real test of your golfing skill. After your round it’s now onwards to the ‘Home of Golf’, St Andrews. Staying at the 5 Star Old course hotel for 4 nights. 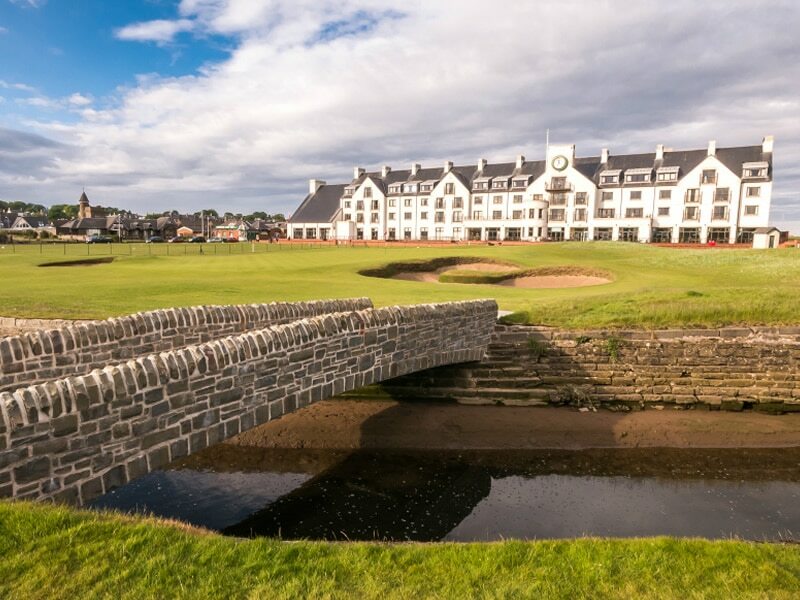 On day 6 you will play at the St Andrews New course, often stated as being the best of all the St Andrews courses, the following day it’s over to Carnoustie to play the Championship Course, the venue for the 2018 British Open. To finish off your Scottish golfing journey you will be playing at the beautiful Kingsbarns Golf Club, a great experience to end on. You will have plenty of free time after your rounds to explore the local area and any added extras such as city tours, distilleries, fishing etc can be arranged for you. We can enter you into the Old Course ballot to try and secure you a round at the Old course, if successful we can substitute one of the rounds in your itinerary.